When there are so many different trends, textures, designs and fabrics to choose from, it can be difficult to decipher which pieces will work in your own space. 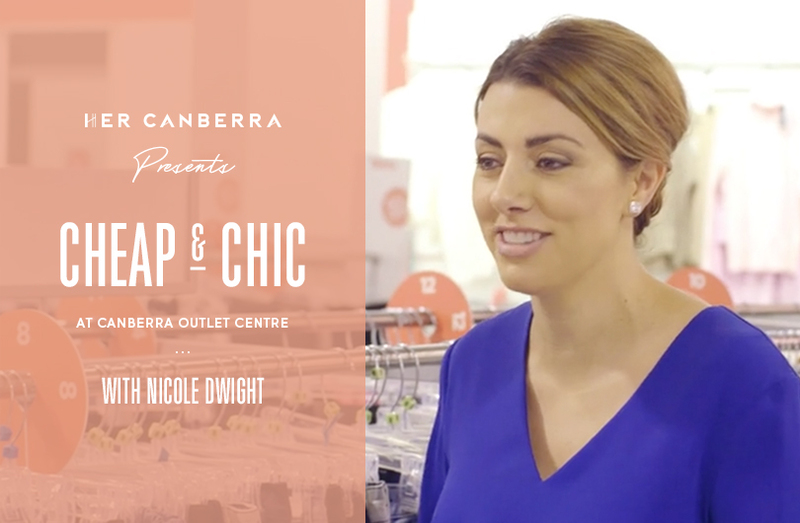 That’s why we decided to focus our latest episode of Cheap and Chic, brought to you by the Canberra Outlet Centre, on interior style. 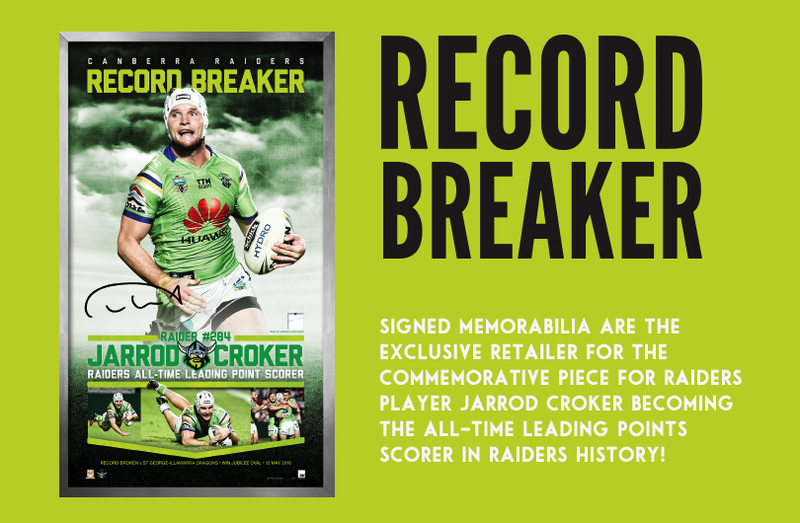 Signed Memorabilia at Canberra Outlet Centre are the exclusive retailer for the Jarrod Croker Commerative piece to celebrate him becoming the highest point scorer. This is a must have for any Raiders fan with a limited number available make sure to visit Signed Memorabilia located near Sheridan. Autumn in Canberra is a beautiful time - from the golden leaves and morning frost giving way to crisp sunny days. What’s a capsule wardrobe, you ask? 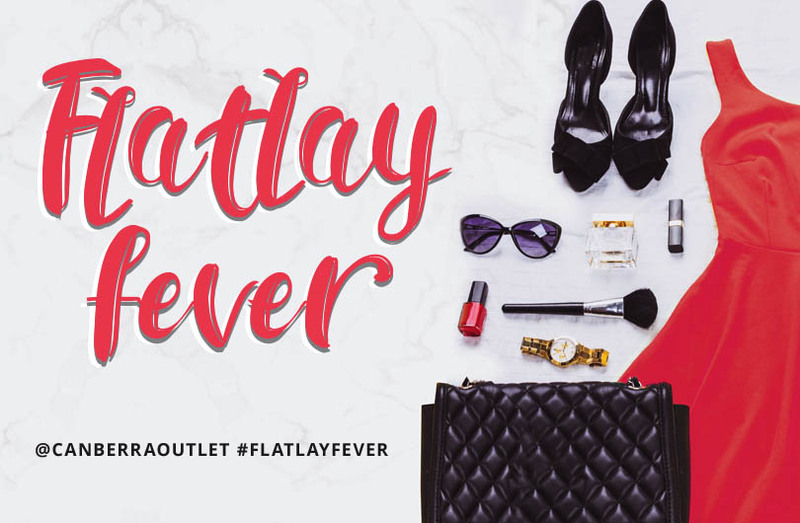 Put simply, it’s a selection of key clothes and accessories that can be mixed and matched together to create several different outfits for any occasion. 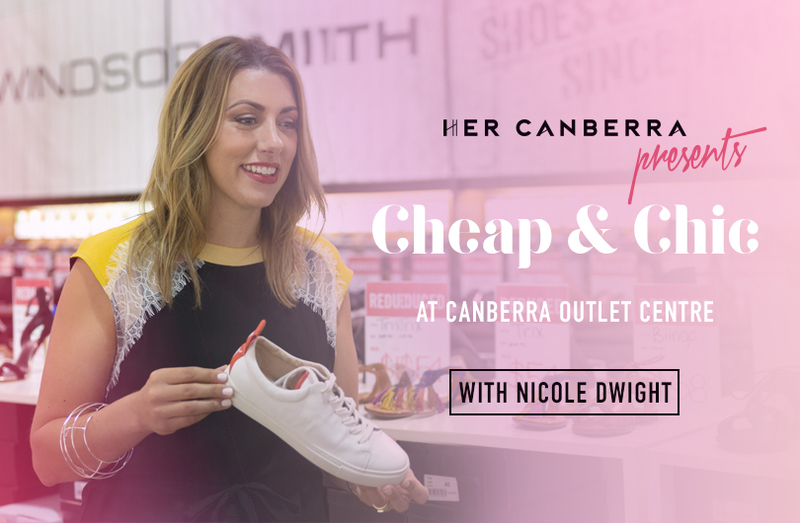 The aim is to save time, de-clutter and avoid those ‘I have nothing to wear’ moments.That’s why we decided to focus our latest episode of Cheap and Chic, brought to you by HerCanberra.In this episode, host Nicole Dwight takes you through stores such as Oxford, Trade Secret, Portmans and Windsor Smith, providing handy tips to find those essential pieces for the cooler months ahead.Happy shopping! 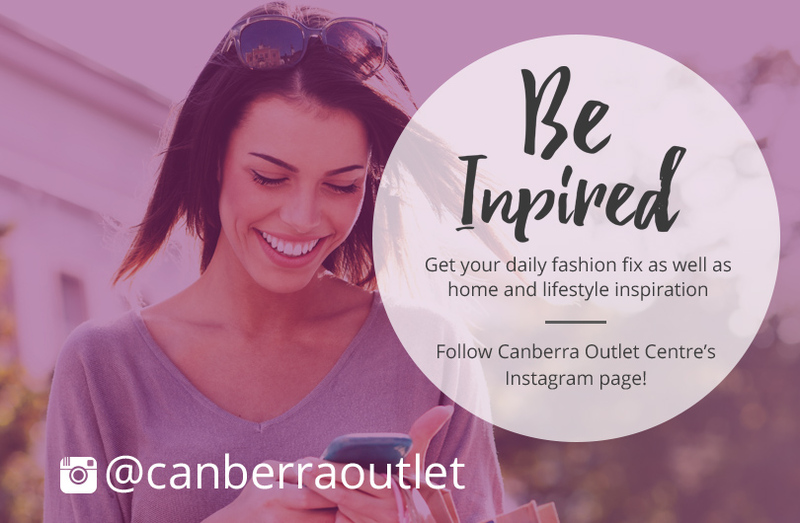 Follow Canberra Outlet Centre on Instagram to be inspired on everything fashion, home and lifestyle. 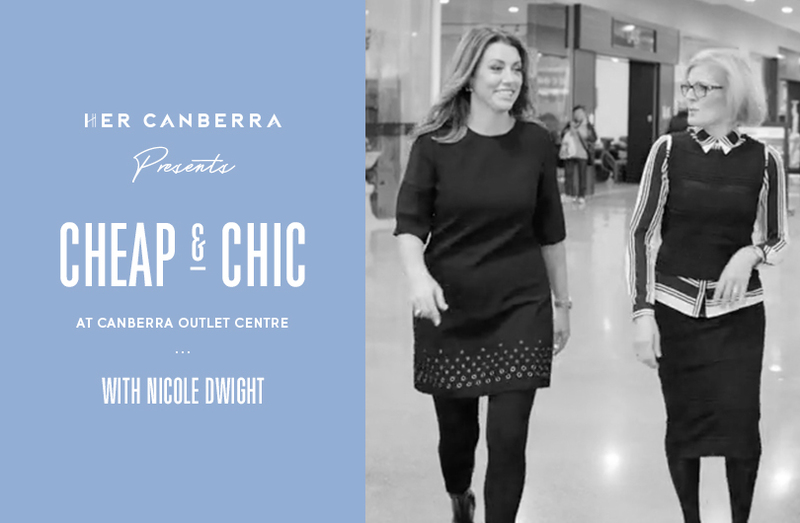 or tag us in your own Canberra Outlet Centre buys using the tag @canberraoutlet for your chance to be featured.